Writer Ali Rizvi grew up in a Muslim family in Pakistan, but religion left him with more questions than answers. He now calls himself an atheist Muslim - an admission that could get you killed in some parts of the world. Pakistani-born author Ali Rizvi lives in Toronto. (@aliamjadrizvi/Twitter)Ali Rizvi was raised in a Shi'a Muslim family, but for him, religion always raised more questions than answers. After years of studying science, he found faith and reason increasingly difficult to reconcile and eventually became an atheist. 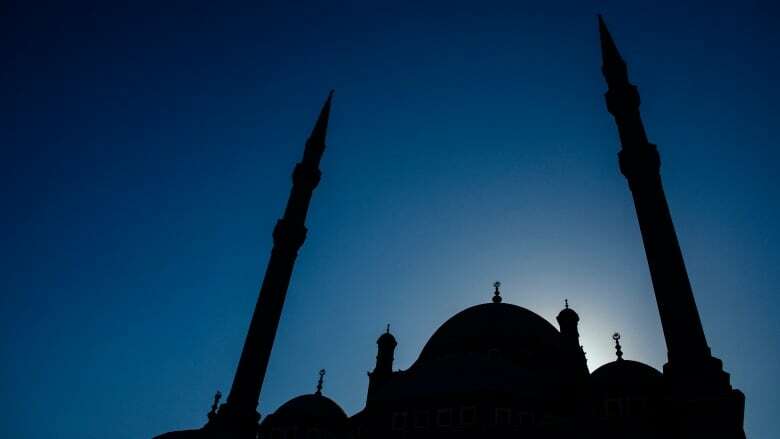 He still holds fast to some Islamic traditions, like celebrating Eid or singing nohas (mourning songs) to his baby daughter, but the concept of a "cultural Muslim" isn't actually recognized within Islam – in fact, apostasy is considered a major sin. In his new book, The Atheist Muslim, Rizvi recounts his journey growing up in a Muslim family in Pakistan and the Middle East, moving to Canada and eventually becoming an outspoken critic of his religion. Rizvi spoke to Tapestry host Mary Hynes about how a new generation of ex-Muslims who face the heavy cost of abandoning their parents' religion are reshaping their identity. Mary Hynes: There was the Charlie Hebdo massacre, the threats against Salman Rushdie, the Danish cartoonists who depicted the Prophet... And you say, now imagine the risk for those who want to take on the faith from within. How real is that risk for you? Ali Rizvi: It's a very real risk. I am fortunate to be here in Canada and I'm fortunate to be male. I know a lot of female ex-Muslims, and they get it a lot worse, with the kind of things that people write to them or send them. People who do speak out against this think that there's a massive risk to them, especially in the Muslim world. I started writing and talking about this openly about seven or eight years ago, and I started getting e-mails from people in Saudi Arabia, Pakistan, Malaysia, Indonesia, Bangladesh – where there's been a recent spate of secular bloggers being hacked to death. (Bangladeshi blogger) Avijit Roy was actually a friend of mine. So these things are very close. I know that the risk is very real. (But) to stop talking about this would be an insult to Avijit's legacy. It would be a betrayal of people like Raif…for us to stop talking about it, especially when we live in Canada and I have the platform and the ability to do so. MH: I know you've acknowledged this being a bit of a tightrope at a time when a lot of Muslims are are afraid of feeling persecuted for their religion. How do you walk that line between being critical and feeding into bigotry? AR: I think the mistake that both sides are making is conflating ideas and people – human beings have rights and are entitled to respect; beliefs and books don't and aren't. People like my good friend Raif Badawi is in jail in Saudi Arabia and he has been flogged 50 times simply for blogging. He's sentenced to 1000 lashes over the ideas that he's expressing there. It's interesting to me that if he finally made it to Canada and joined his wife and kids here, a lot of his ideas would be considered Islamophobic by liberals over here because of the criticisms he makes. MH: Do you have a sense of how much company you have as an atheist Muslim? Is it rare? AR: I have thousands of emails in my inbox. I have messages from LGBT youth in Saudi Arabia who are closeted. I have high-profile politicians and journalists in Pakistan and in Bangladesh who've written to me. So this is affecting people. And young people especially are now interconnected. They're getting access to ideas through the Internet. They are becoming more skeptical. And for some of them [in Islamic countries], leaving Islam itself is a very tough thing to do. So many of them do want to keep one foot in it. But they also want to embrace modernity – they want to join the rest of the world. 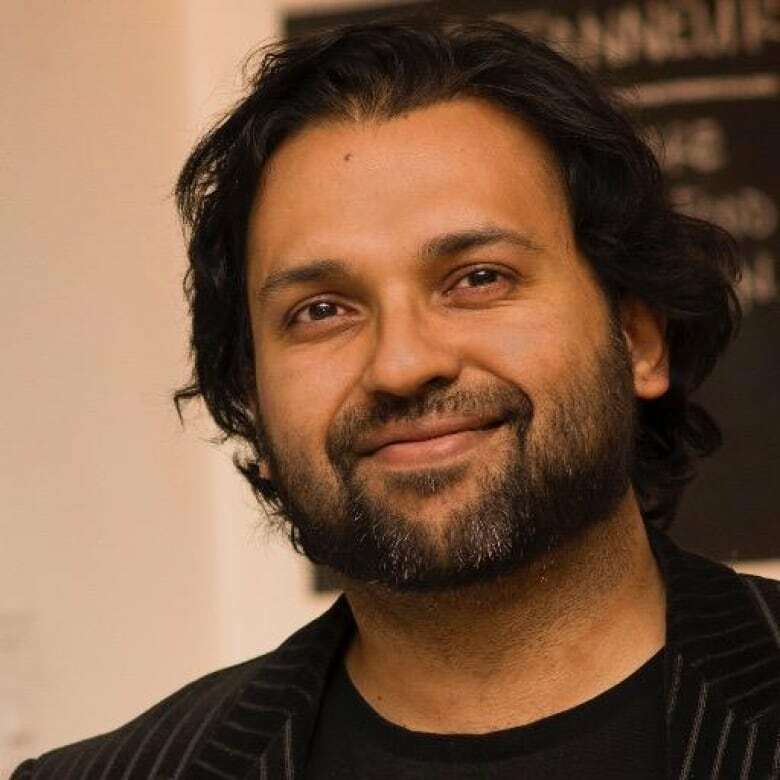 Click LISTEN to hear Mary's full interview with Ali Rizvi for more about his personal journey towards atheism and his thoughts on the challenges facing Islam today. 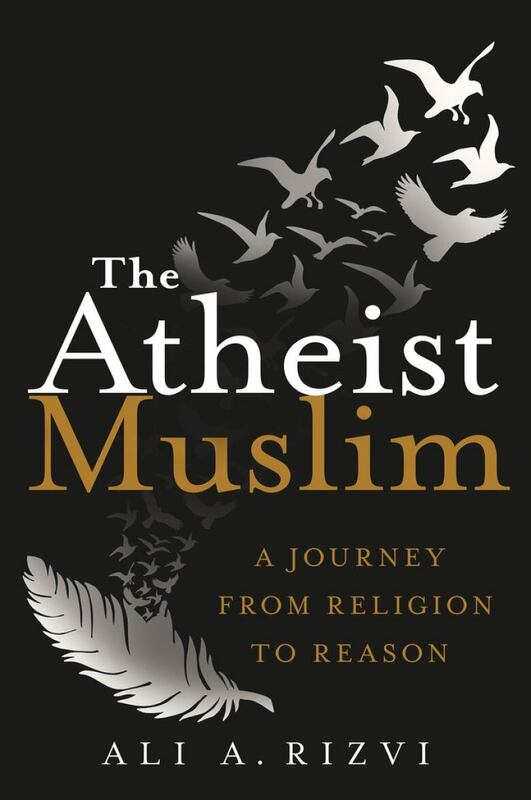 We're giving away three hardcover copies of Ali Rizvi's book The Atheist Muslim, which traces his path from growing up Muslim to losing his faith. If you'd like to be entered in the random draw, email us at tapestry@cbc.ca with "Atheist Muslim" in the subject line. Read the CBC's contest rules here.